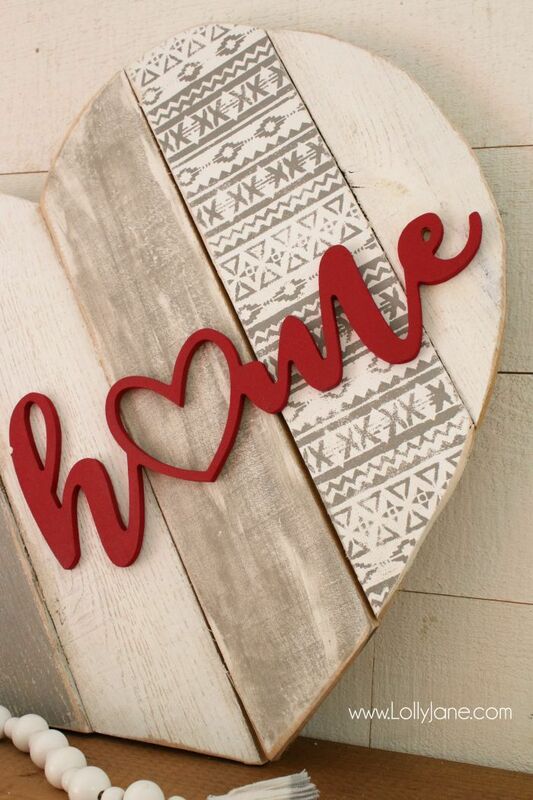 DIY | Heart pallet art home stencil sign! Such a fun way to upcycle pallets, paint and stencil then add a wood cutout phrase. Cute home decor idea!